Join Sally Brown in the pottery studio and work on your latest project! This is not a formal workshop, but Sally would be happy to offer tips and advice. You can buy a bag of clay here at the shop for $25 and store it in the studio. Glaze and use of our wheels and kiln are included in the price. Bring your own tools. Have a good time with fellow potters, and help us clean up when we are finished for the evening! If you are not a potter, but would like to see potters at work, stop by Woods Hall Craft Shop during the open studio hours. Our potters love to share their craft with visitors! And you might find something you just have to have in our shop while you are visiting! 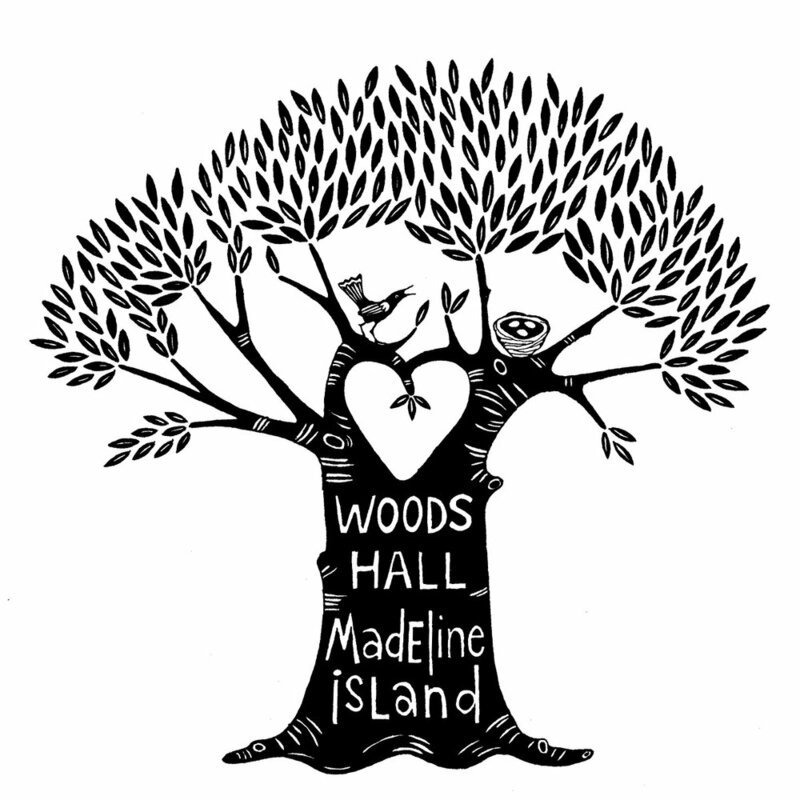 Sally Brown, BFA, and her family have a cottage on Madeline Island and come to the island as often as possible! Sally teaches art workshops in St Paul, Minnesota.